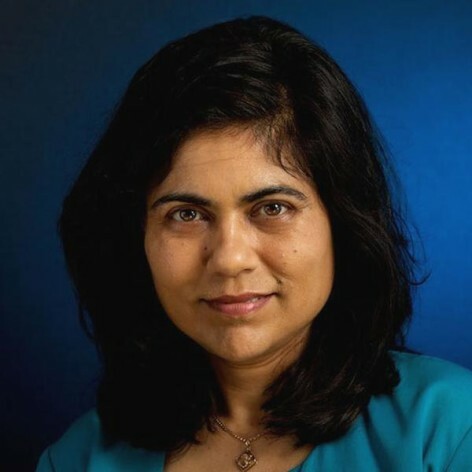 Scientia Professor Veena Sahajwalla is the leader of research into Sustainable Materials as the Director of Sustainable Materials Research & Technology (SMaRT@UNSW) at the University of New South Wales. She holds an ARC Future Fellowship. Veena is an international award winning scientist and engineer who has presented on her research and experiences throughout the world. In 2005, she received the Eureka Prize for Scientific Research. She also received the 2006 Environmental Technology Award from the Association of Iron & Steel Technology in the United States for her research into recycling waste plastics in steelmaking. Veena is also one of the judges on the ABC TV show, “The New Inventors”.